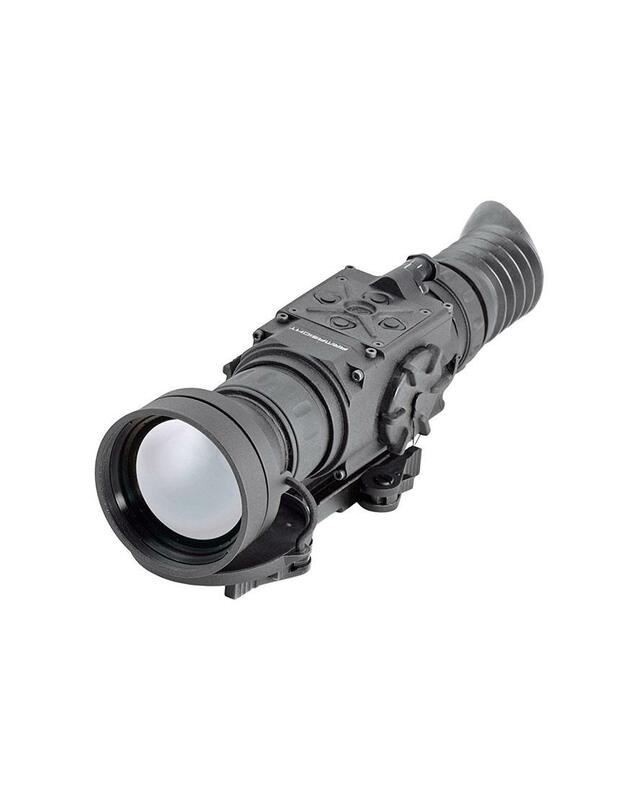 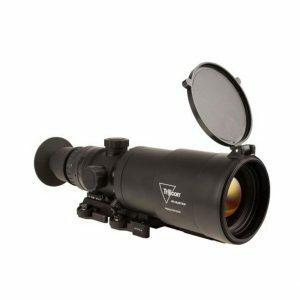 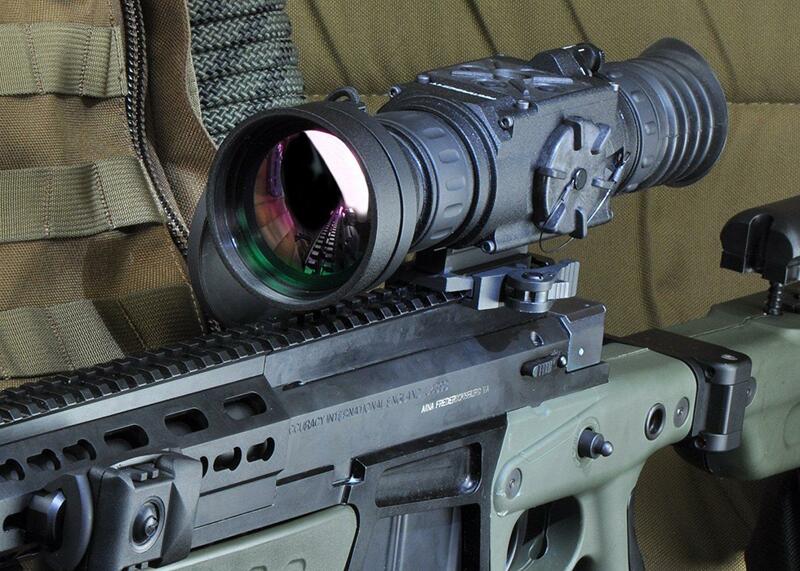 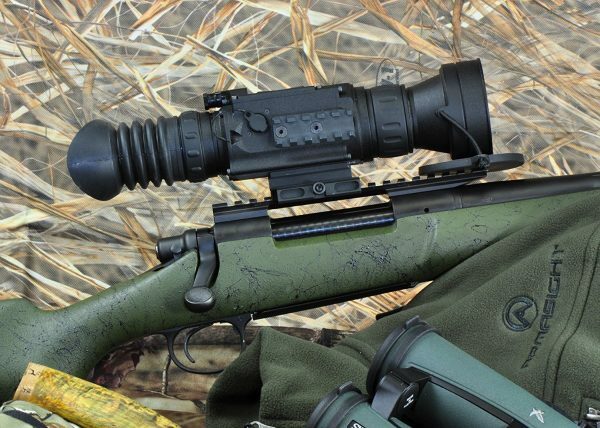 The Zeus 5X 336×256 Core 30 Hz Thermal Imaging Riflescope combines the ergonomic features of a handheld scope with the convenience of weapon mounting capacity. 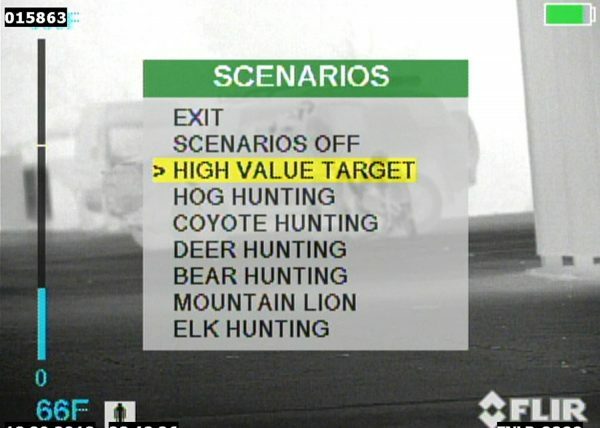 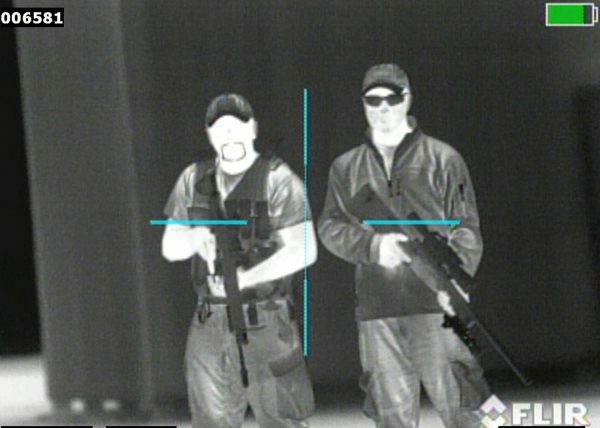 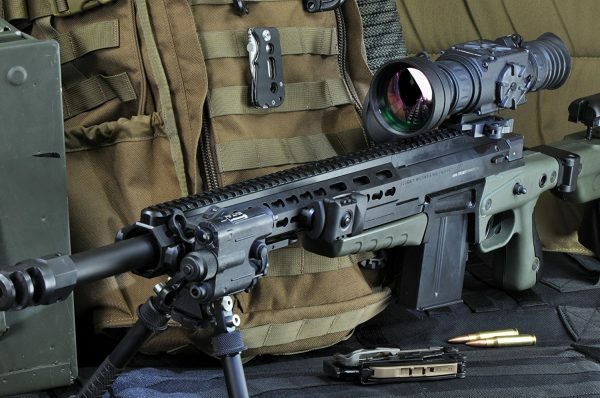 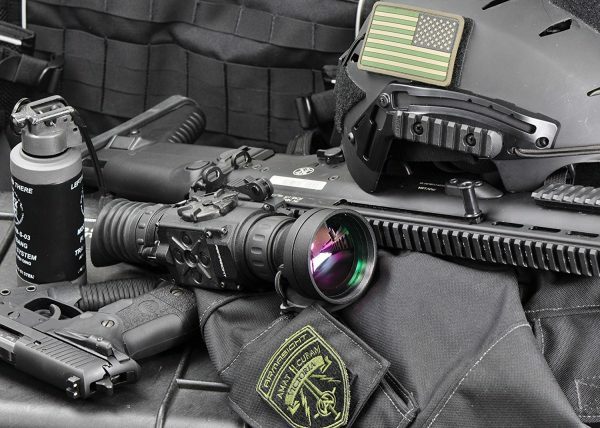 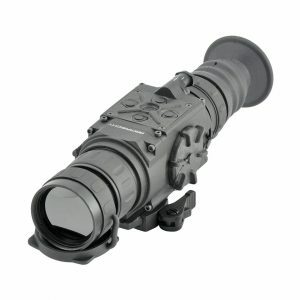 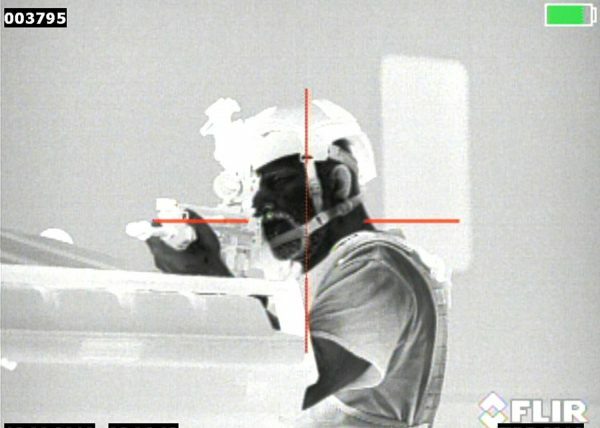 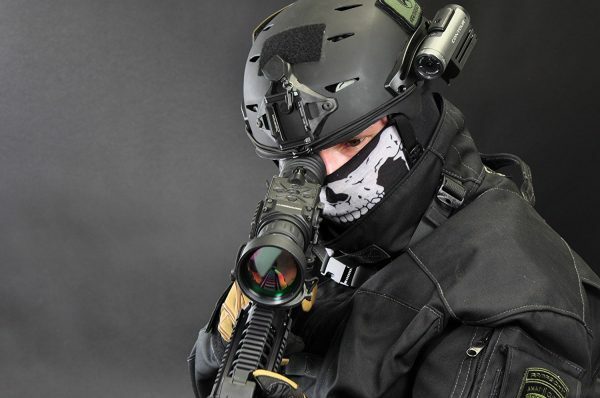 Based on the proven 336×256 microbolometer core, the Zeus 5X scope is an ideal product for force protection, border patrol officers, police SWAT officers and special operations forces, providing users with the necessary tools to be successful in both daytime and nighttime field conditions. 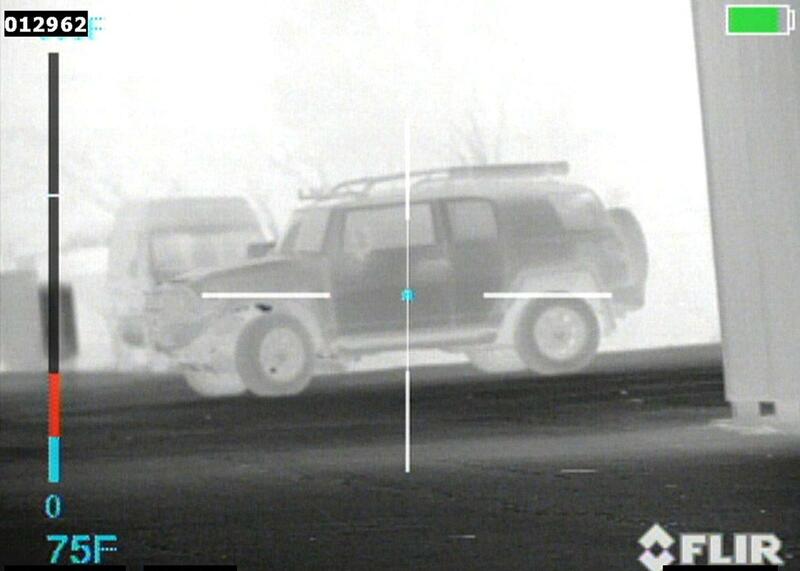 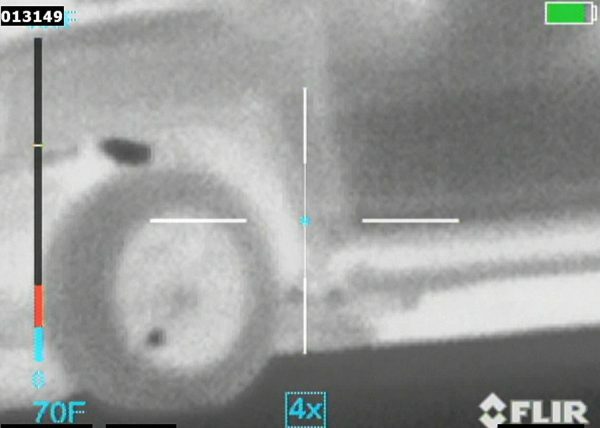 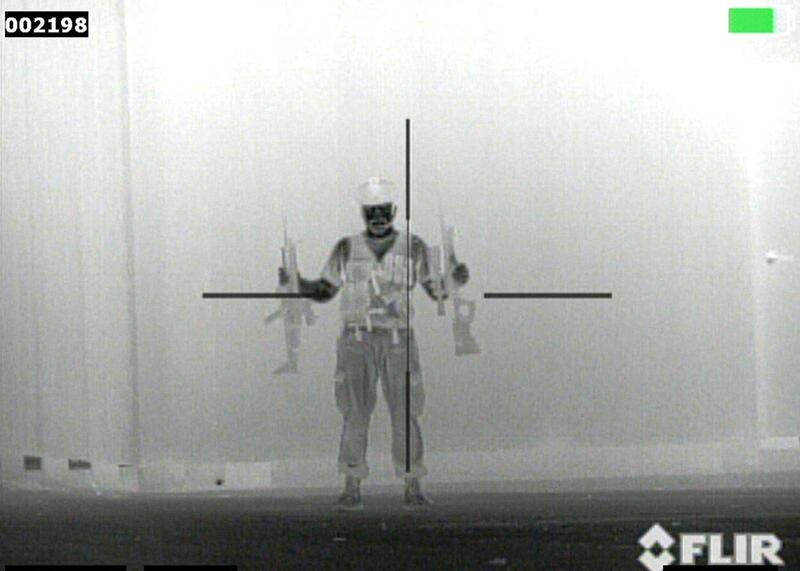 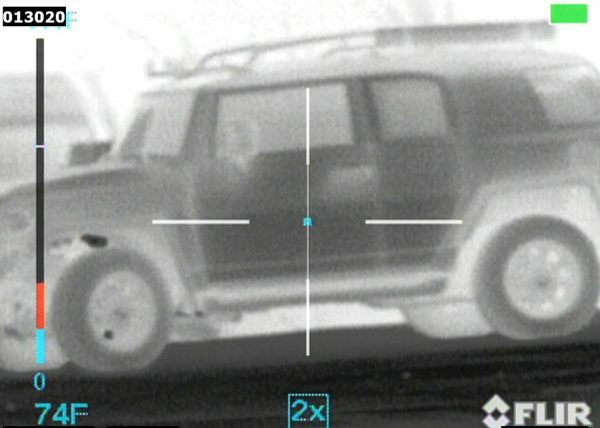 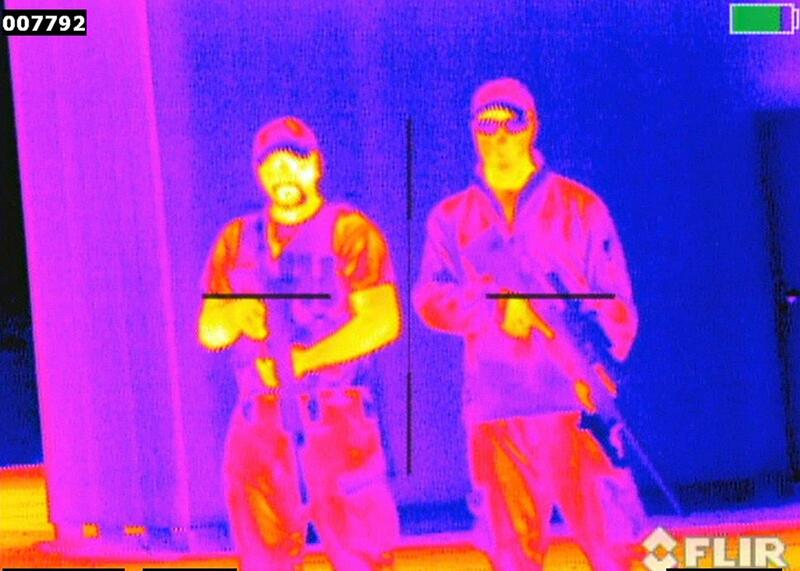 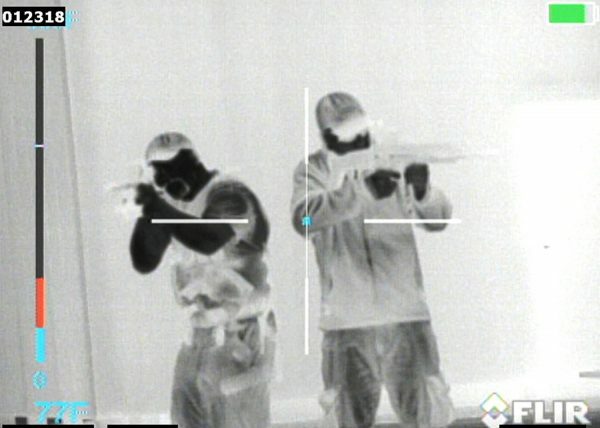 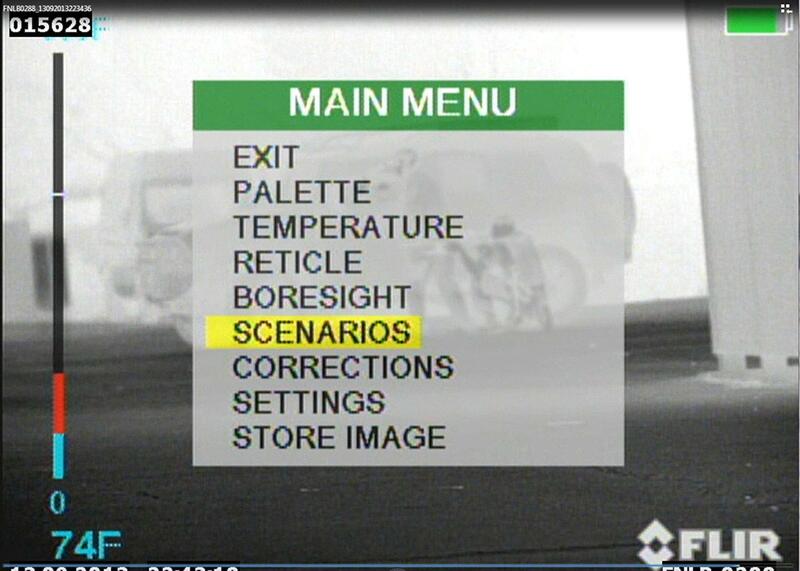 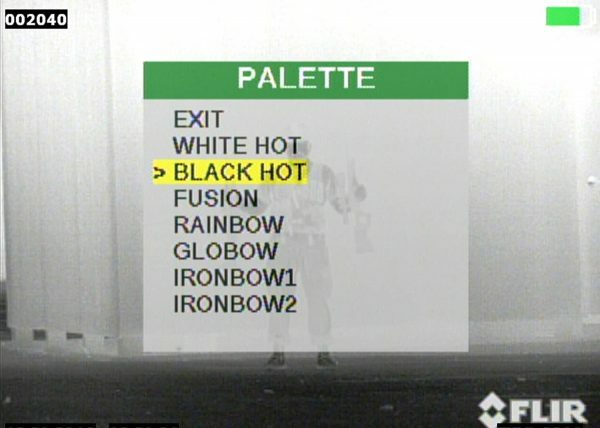 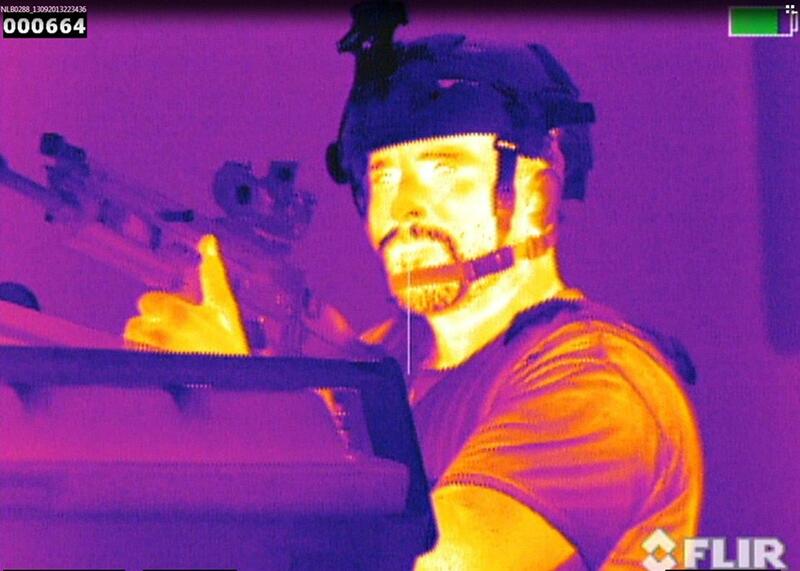 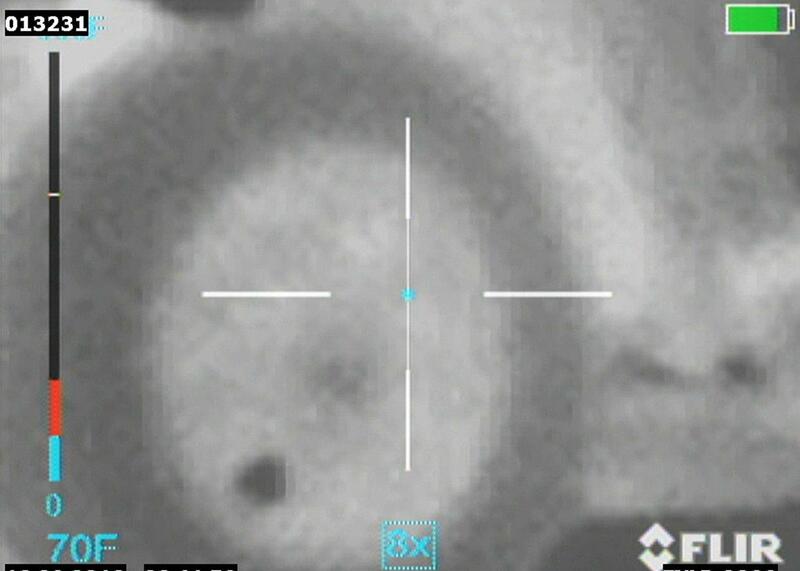 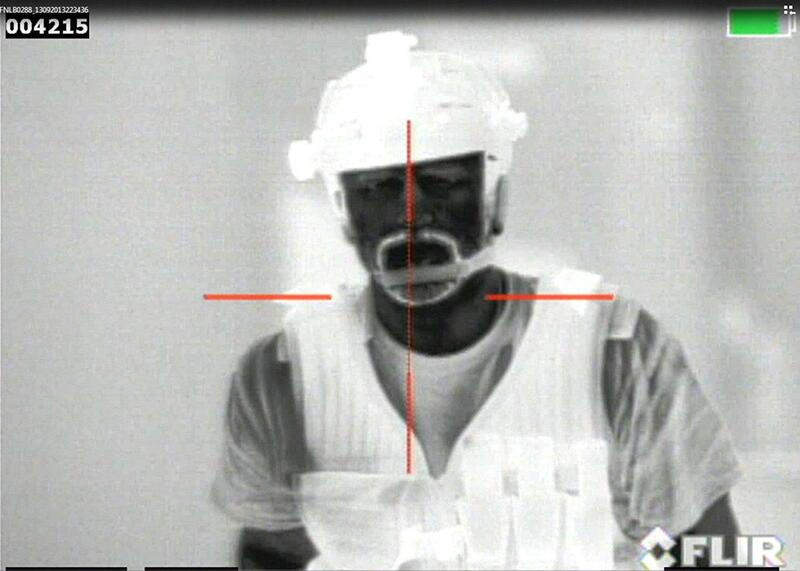 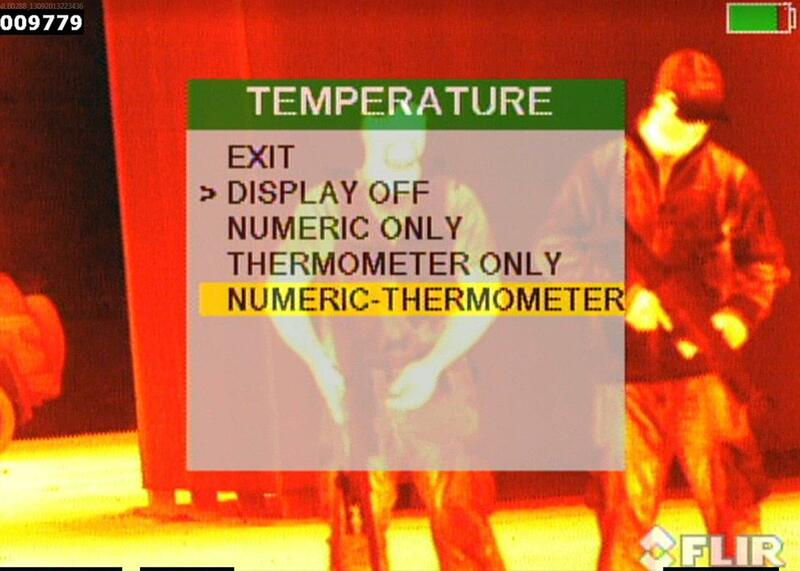 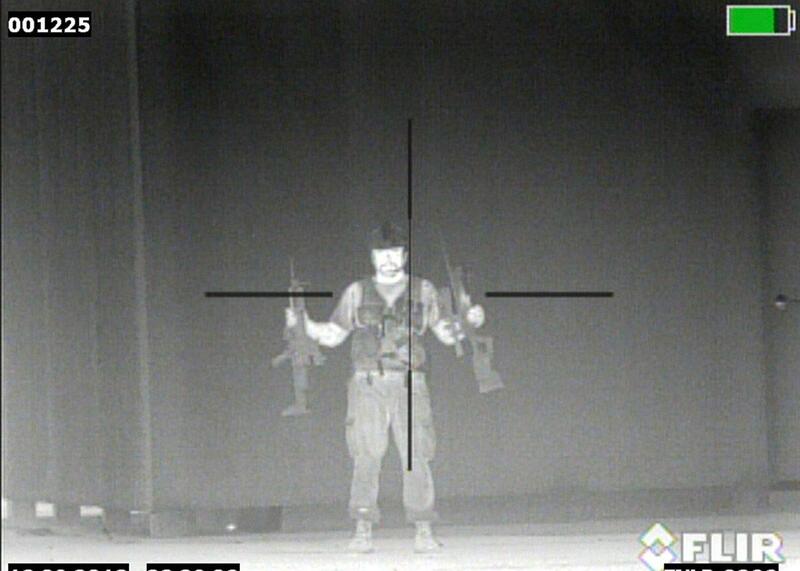 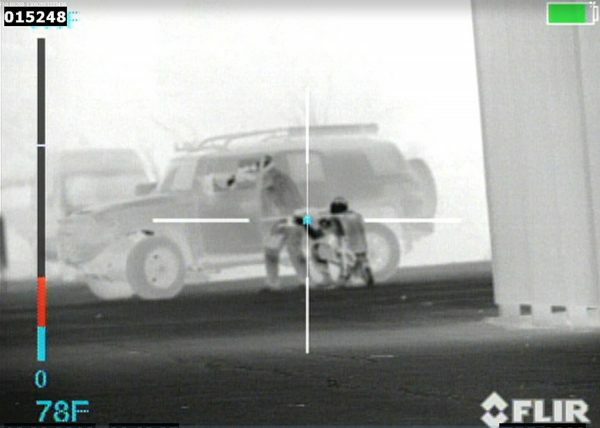 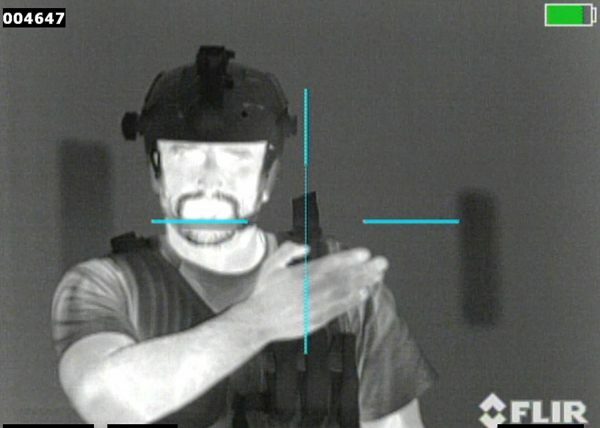 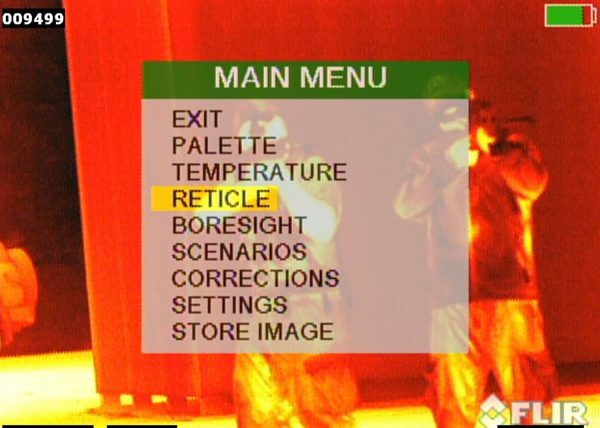 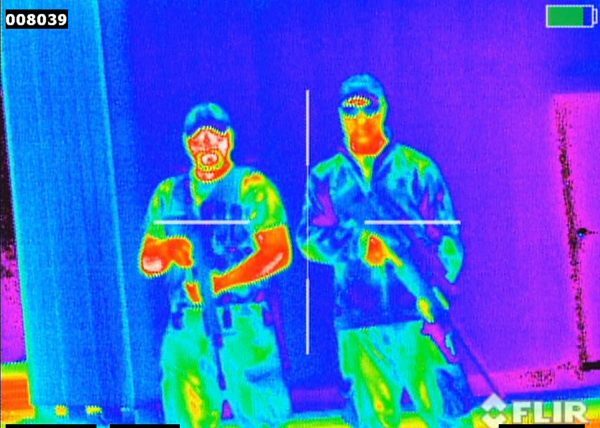 Uncooled thermal imaging cuts through dust, smoke, fog, haze and other battlefield obscurants. 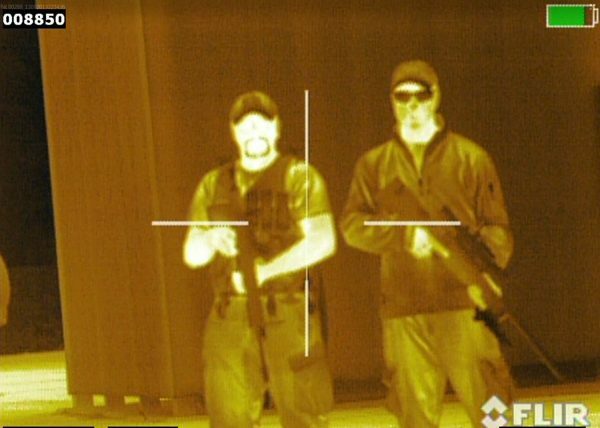 Its use cannot be detected, as it emits no visible light or RF energy and operates without the use of illuminators or IR lights.